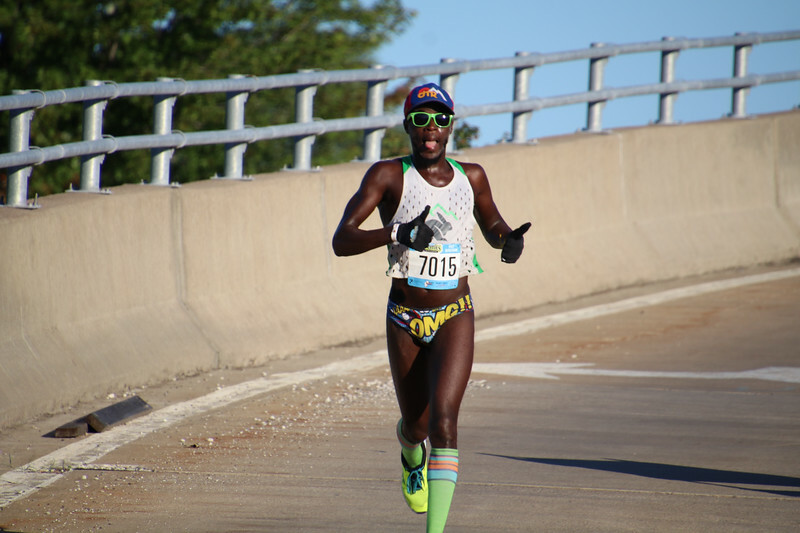 Quad Cities Marathon. Photos by Larry Engstrom. Rock Island Arsenal to Moline Bridge / Ramp.